All those boxes aren’t going to lift themselves. 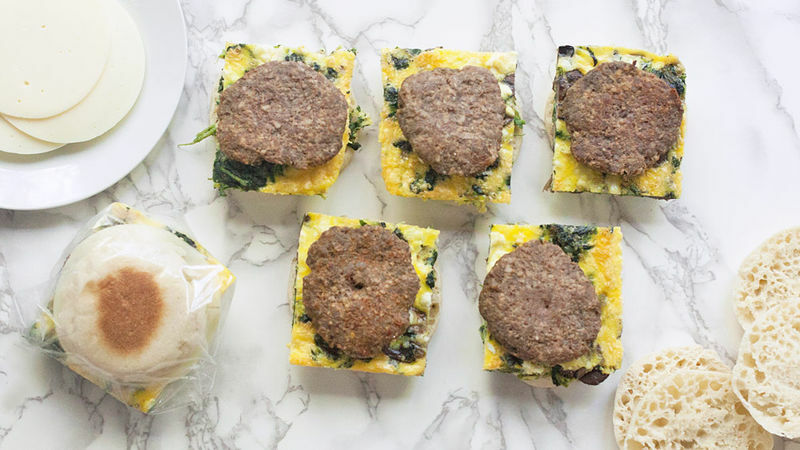 Set up your day for success with these protein-packed breakfasts you can make ahead. Worried about the midday drag? These handheld snacks will motivate you and your friends to make it from point A to point B. The day’s not over yet, but your stomach says pause. These make-ahead meal ideas are perfect for a group lunch in the back of the moving truck. It’s finally over. You’re in your new place, you’re surrounded by boxes and the last thing you want to do is cook. Freeze these dinners ahead of time and future-you will be oh-so-grateful. Still worried about the dreaded snack attack? We have plenty more recipes over here.